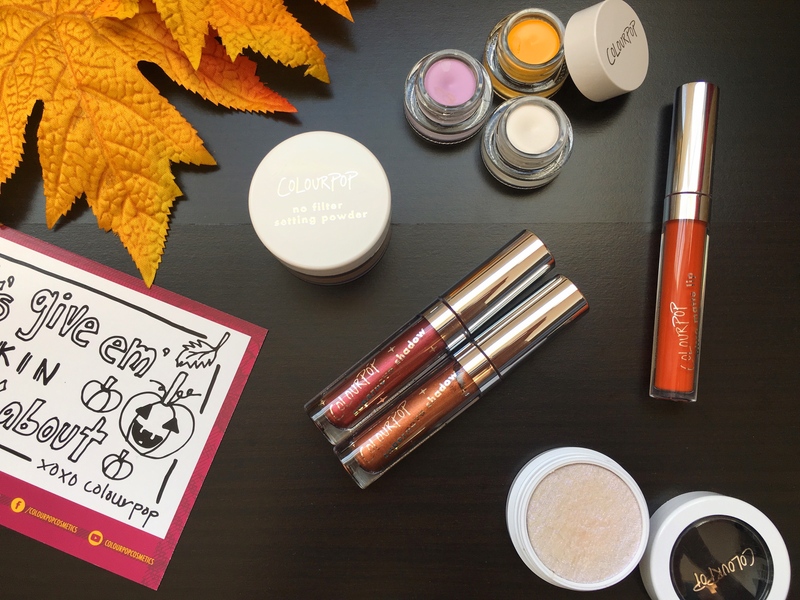 I am hope you’re all doing fine, I am so happy because I got my first payment as a blogger and because I finally got my order from Colourpop hence why we are doing this haul today. If you guys follow me on Twitter you know that I’ve been waiting for my colourpop order since the 28th of September. Anyways, I ordered a ton of stuff that I cannot wait to show you, this post is not here to brag about the things I have, I hope you won’t take it that way, I just really love Makeup and I’d love to share that with you. Also, I am dividing this post into two parts: Disney Designer products and regular products. I mainly decided to order from the Disney collection cause oh my god how I love Disney! Also, today is Black Friday and MyKady [Lebanese online makeup store] is doing sales, you can use my code “MyJoy” at check out for 10% off, so basically if you shop today and use my code, you’ll be saving a lot of money and that’s awesome! Now, don’t forget to check out my previous post: Festive Makeup Look: Negative Space Eyeliner + Wine Lips and let’s get into this haul, this intro is getting too long! So first of all, I got this gorgeous palette and trust me, this photo does do it justice, the shades are so beautiful live, that black shimmery shade is so unique and gorgeous, I cannot wait to use it! 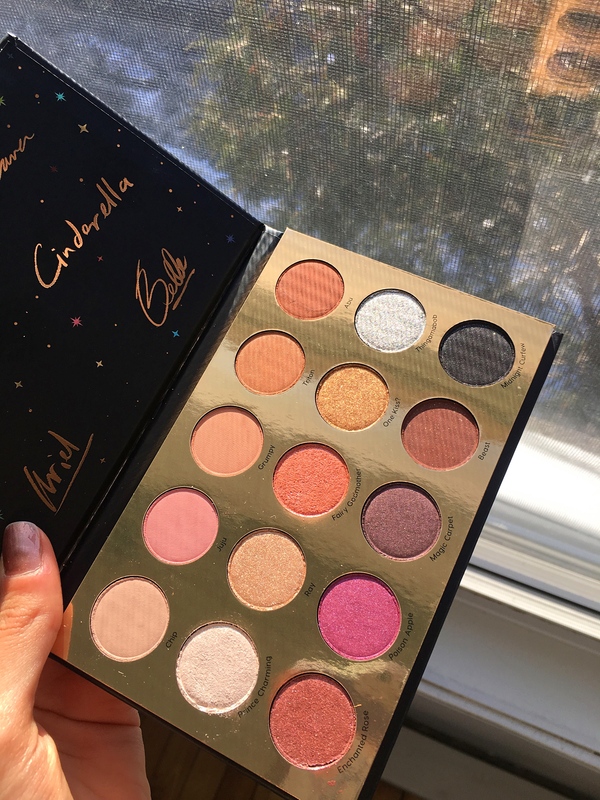 The packaging is also super stunning, you wouldn’t tell it’s a palette from a “drugstore” brand. Are you still interested to read a review on it by the way? 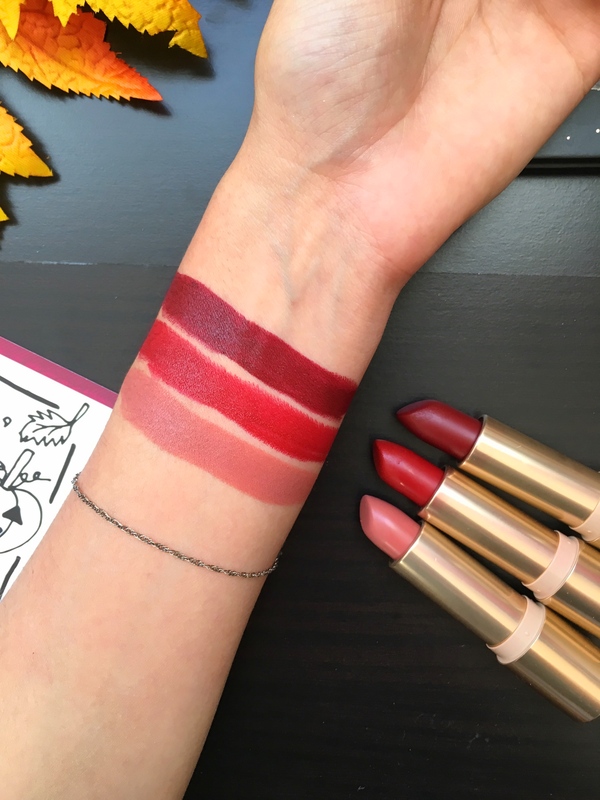 Along with the palette, I got these three lipsticks from the Disney Designer collection. I got the shade “Tiana”, “Snow White” and “Ariel” [respectively, top to bottom]. I am really happy I got to choose the colors I really wanted, I was mostly excited for Tiana and Ariel and look how gorgeous they are, they swatched really nicely too. I also picked up two glosses from the collection, they look gorgeous in the bottle but I feel like they are gonna look exactly the same on my lips. Either ways, I am sure they would look so nice for summer. I do adore the packaging, so fairy-like! , how cute are the names though!!!! 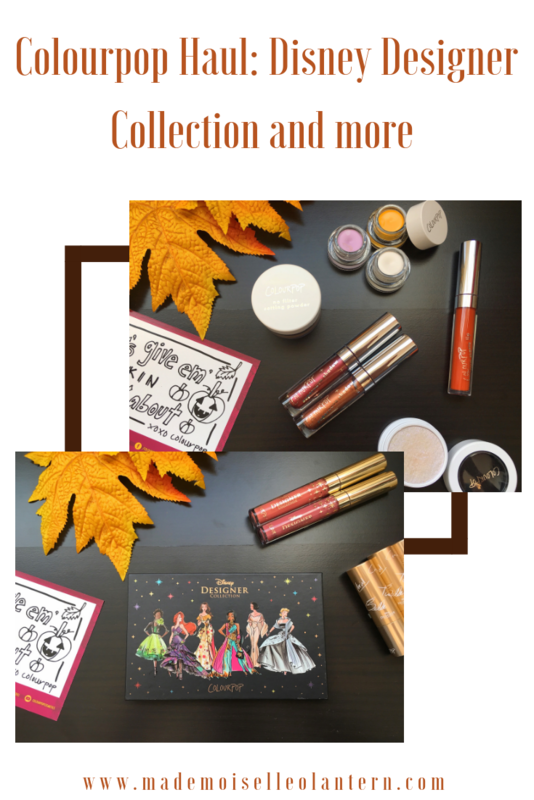 Okay now let’s talk about the products I got and that are not part of the Disney Collection. 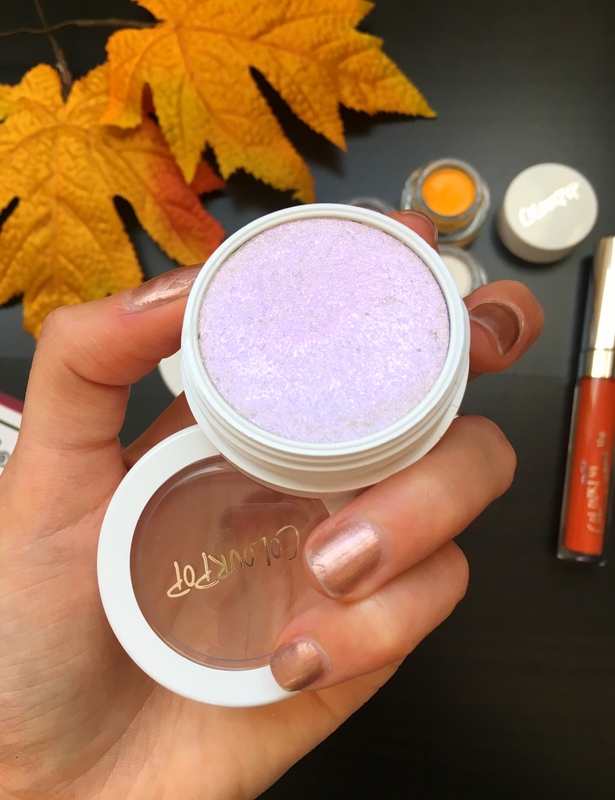 First of all, I got this stunning glittery highlighter, I was definitely looking for a similar highlighter for the longest time. I cannot wait to try it on my face!! 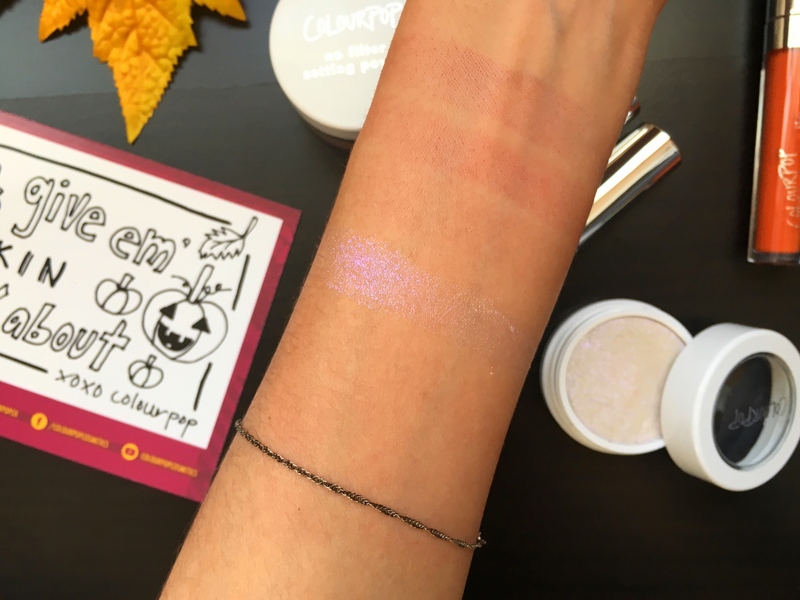 Along with these liquid eyeshadow, I got three Gel eyeliners, I got three shades: white [“Exit”], Lilac [“cry baby”] and yellow [“Punch”]. I think these colors [especially the purple and yellow] would look so nice for summery/spring makeup looks. I cannot wait to create looks with them! Last but not least, I got this gorgeous Orange matte liquid lipstick. 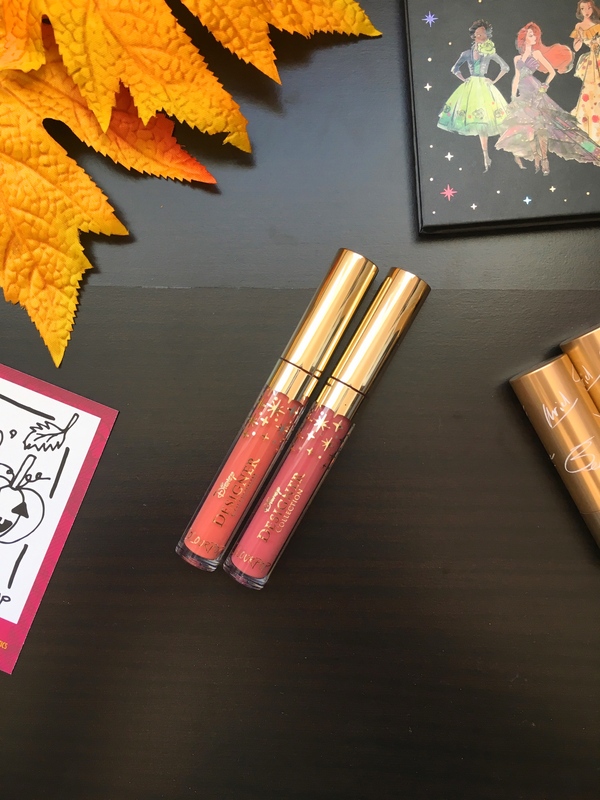 I don’t know why but I am so drawn to orange lipsticks so I decided to get this shade, I actually love Colourpop’s matte liquid lipsticks so I know I would be disappointed in the formula. I will definitely share the look I’ll create with it on my Instagram, so stay tuned! Let me know in the comment section below, what are the products you want me to write a review on. 3 Make-up Looks With A Pop Of Blue! I love all of those lip colors! They’re such pretty shades. Perfect for the holidays! That highlighter looks magical I love it! I’m definitely going to have to get this. Anything with Disney is magical! Oh my gosh I need all of this!! Love the shades and so fun that they’re inspired by Disney. I know right!! I love Disney, so I had to get that collection! I didn’t know they had a Disney palette! How fun! yes it recently come out!! I love all of those shades!! This would make a good gift!